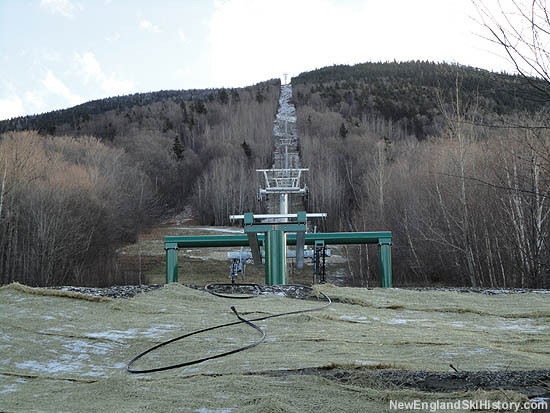 After closing in 1984, the Mittersill ski area slowly fell into disrepair. 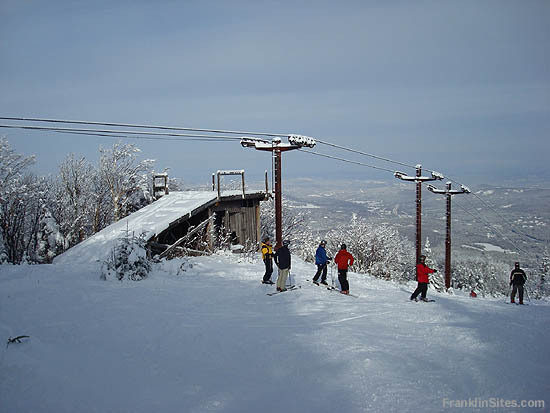 After losing the federal Special Use Permit, the ski area land was transferred to the state and federal governments. 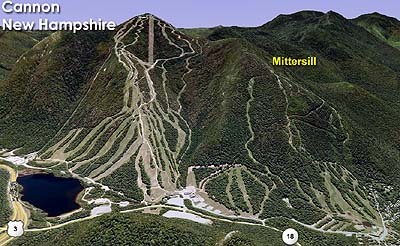 In 1998, the State of New Hampshire released maps showing proposed expansion of the Cannon Mountain ski area into Mittersill. 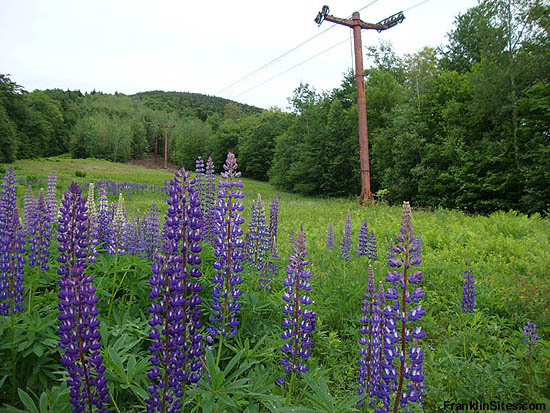 While backcountry skiers had been using the trails for years, much of the area had grown in. 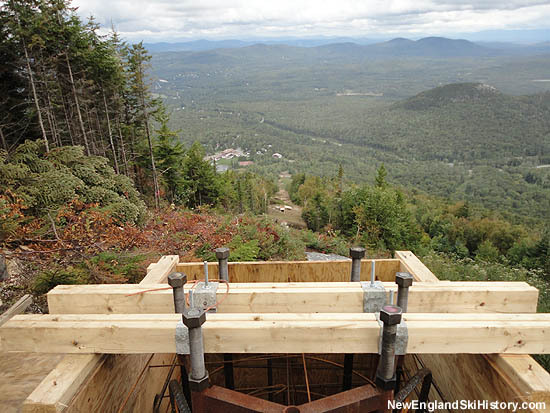 In addition, the lifts on site were beyond repair. 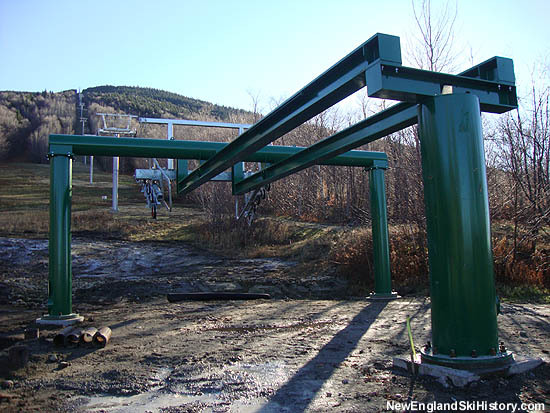 The 1998 plans showed three lifts starting from the Mittersill base area, with one of them (perhaps a high speed detachable quad) ending above the original Mittersill double chairlift. 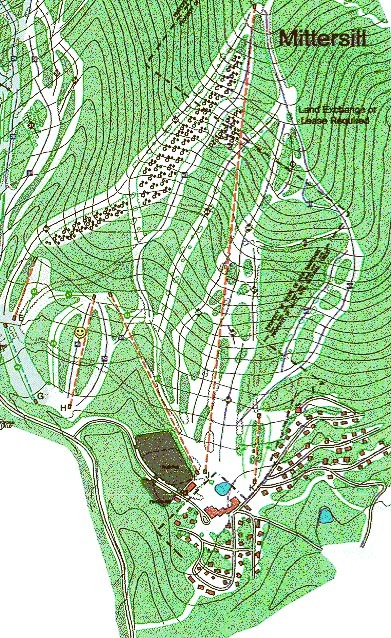 Intermediate and expert trails would have been cut, some new and others original. 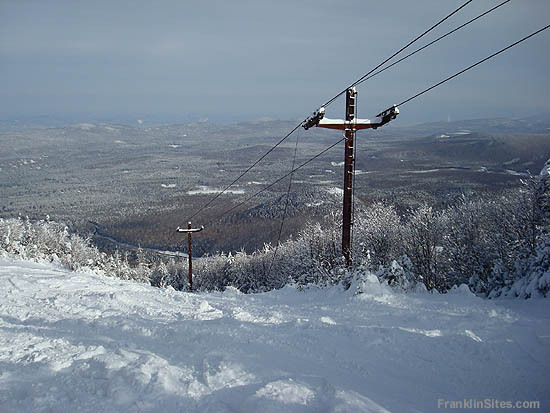 Many of the trails would have featured tree islands. 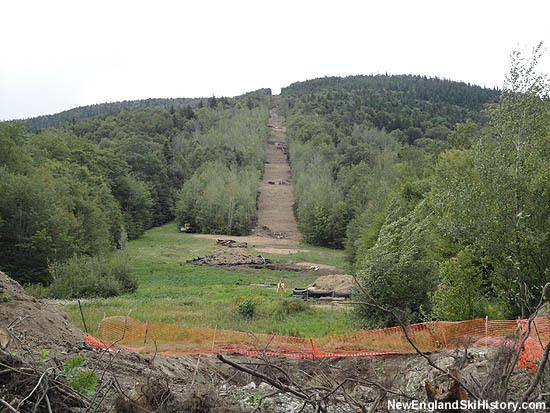 Plans were scaled back, however, due in part to the declaring of a Bicknell�s Thrush bird habitat atop Mittersill. 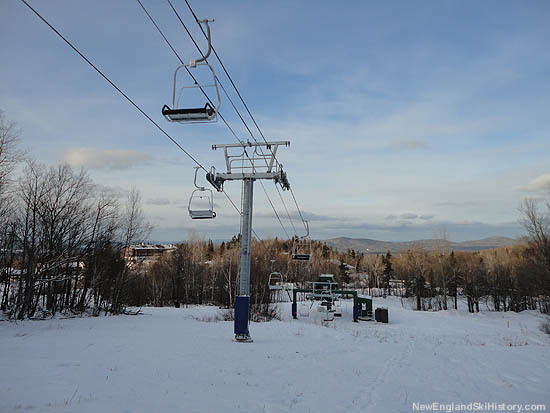 After adjustments to the proposal were made, the state was able to finalize a land swap with the federal government in 2008, gaining control of the former ski area. 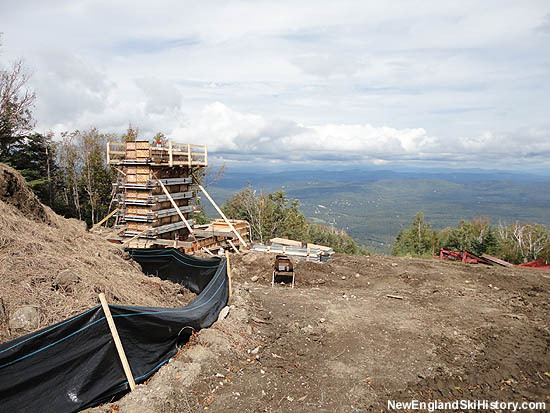 A nearly $10,000,000 capital budget was announced in 2008. 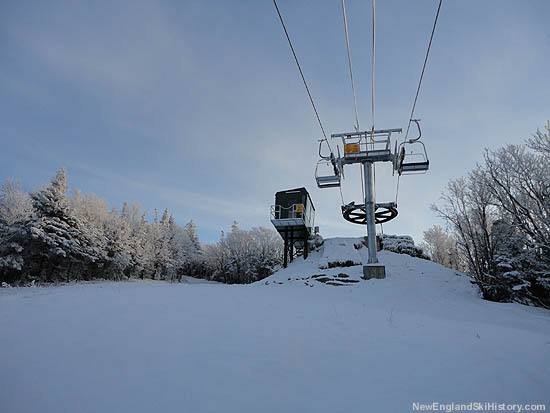 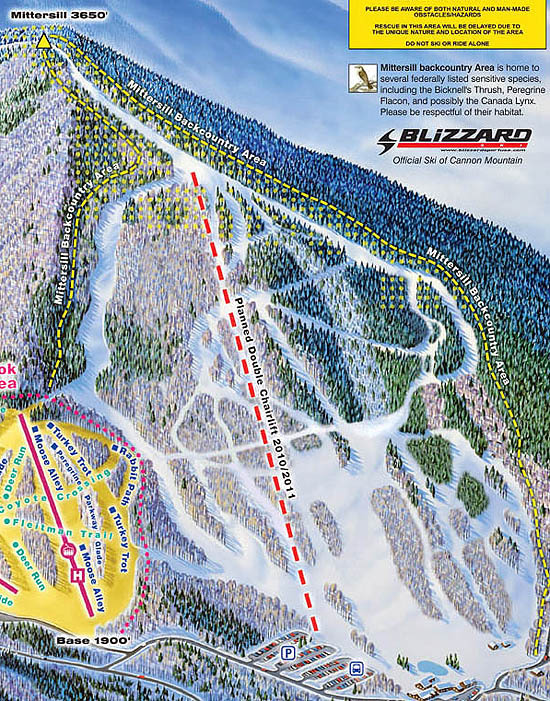 A chairlift and base lodge were proposed for 2009 through 2012, while a snowmaking system was expected for 2013. 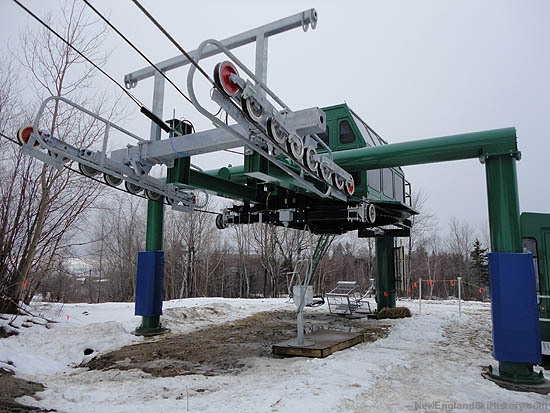 In May of 2010, Doppelmayr was awarded a $2,631,490 contract to build a brand new fixed grip double chairlift, following the same line as the former Hall double chairlift. 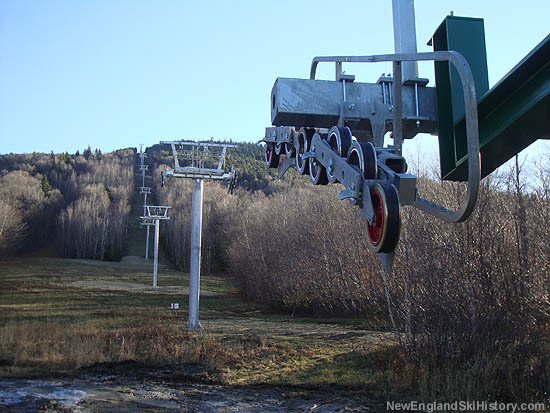 The new chairlift opened on January 1, 2011, but closed the next day due to a lack of snow. 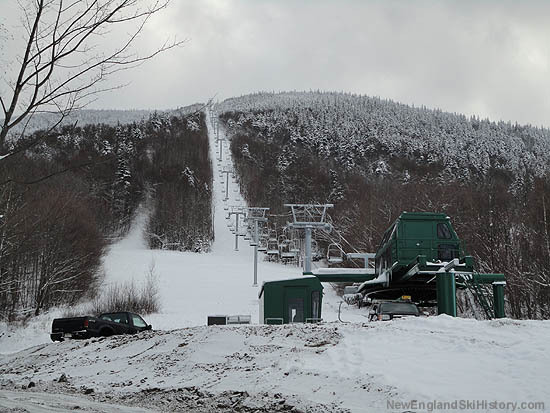 Grooming made its debut at Mittersill on February 11, 2011. 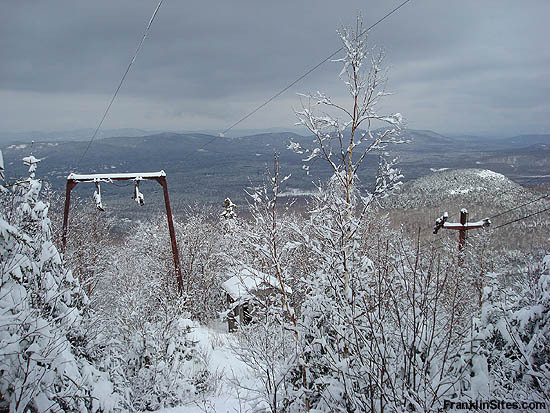 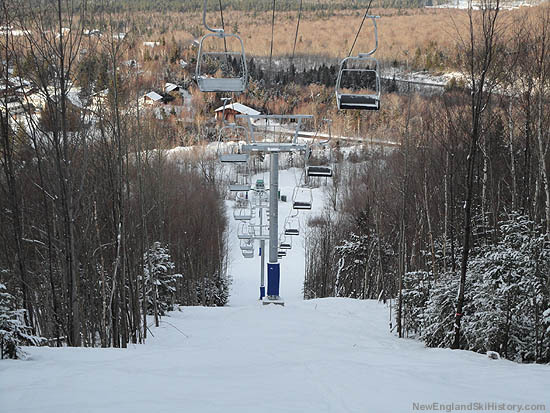 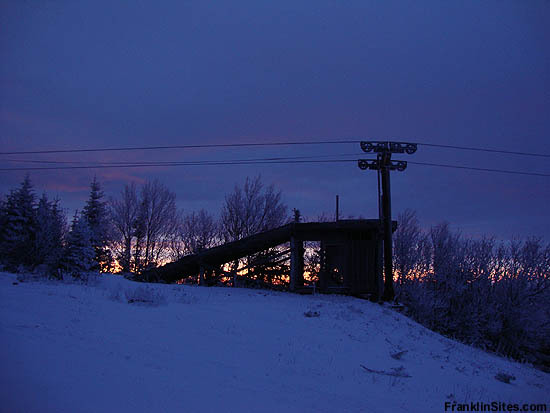 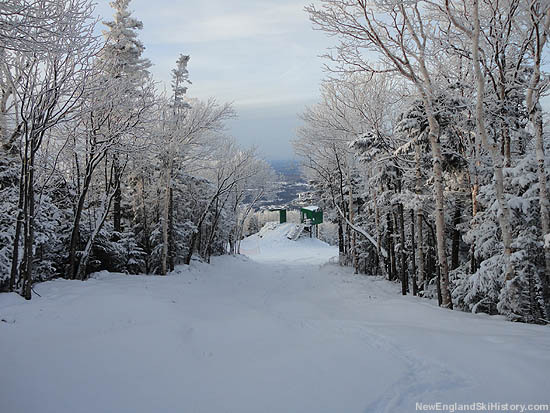 Due to a lack of natural snowfall, the area only operated for 5.5 days during the 2011-2012 season. 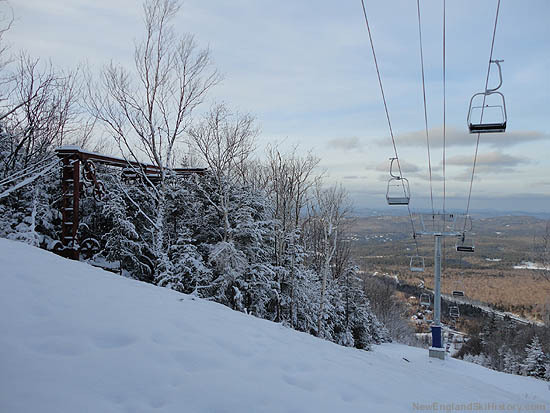 It then rebounded to 21 days of operation for the 2012-13 season. 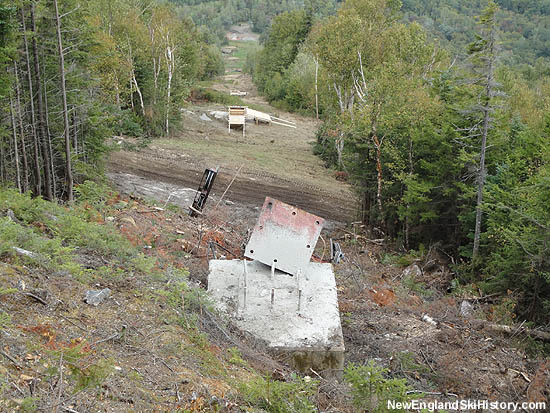 Meanwhile, significant chainsaw work was done in previously undeveloped Bicknell's Thrush bird habitat, with Cannon management later claiming to not be bound by the government imposed protection areas. 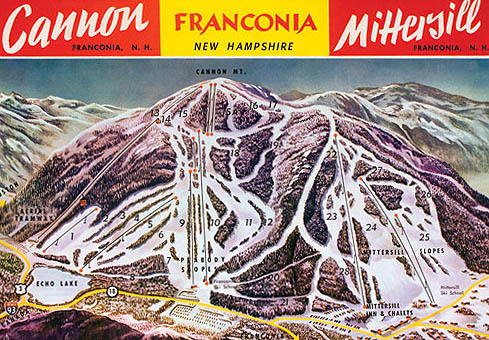 More recently, the Mittersill Racing Expansion has been proposed by Cannon's state management, with plans to transform the area from a "backcountry" complex to a semi-private racing complex.